Attorney Brian D. Webb has a philosophy that when people hire an attorney, you need to hire an attorney that is compatible with you and that you can develop a relationship with over your current case and future cases. If you don’t have a good relationship with your attorney, chances are the outcome won’t be satisfactory. With this is mind, he has been providing individuals and families in Independence, Missouri with responsive, solution-driven, affordable and aggressive-when-necessary representation for 22 years.Clients come to the Law Office of Brian D. Webb LLC for help when they are facing difficult times in their lives. 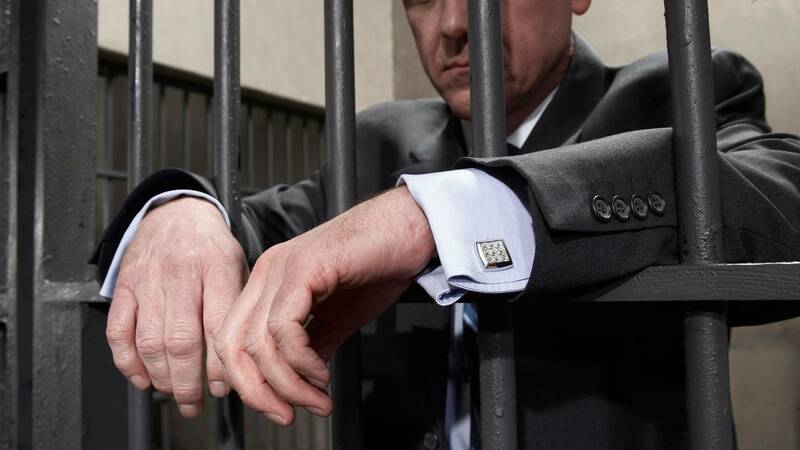 Whether you are arrested for drunk driving, burdened with debt and considering bankruptcy, ending a marriage or need a child custody agreement negotiated, we vigorously fight for justice and protect your interests in and out of court.We care about every client, tailoring our services to meet the specific needs of your case. We listen to your story and make sure you understand all the legal issues, risks and consequences involved in your case so you can make the most informed decisions. We take our responsibility seriously, realizing that the outcome of your case can affect the rest of your life and that of your family and business. 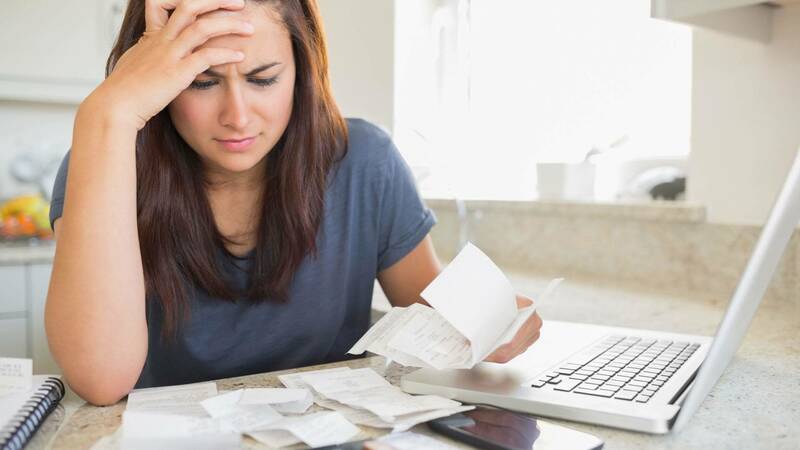 Bankruptcy― We help you obtain a fresh financial start through filing for Chapter 7, or Chapter 13 bankruptcy. Without the legal remedy of bankruptcy, banks, credit card companies and insurers would have the advantage over individuals. We can assist you with filing for bankruptcy or debt relief under the Bankruptcy Code. If bankruptcy is not right for your situation, we will also help negotiate settlements with your creditors. Divorce ― Dissolution of a marriage occurs when a marriage is legally terminated. 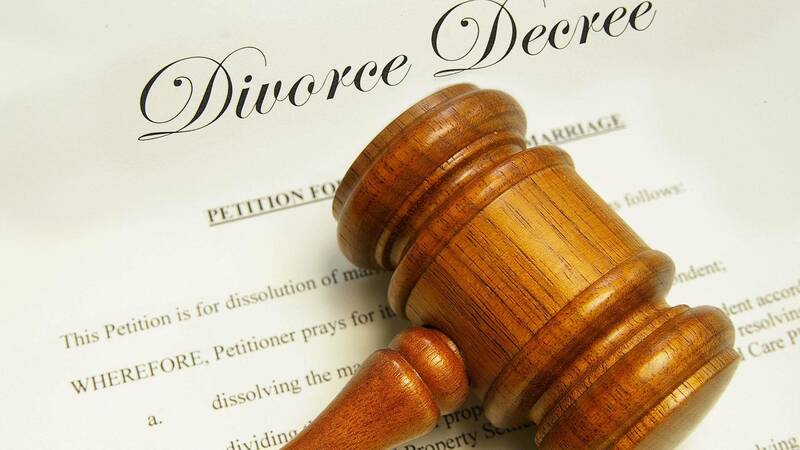 We can assist with divorce issues including negotiation of agreements for dividing assets and debts, custody and providing for minor children and dealing with maintenance issues or representing you in court. Drunk driving (DUI/DWI) ― We advocate on your behalf to protect your rights and preserve your driving privileges when you face charges of driving under the influence (DUI) or driving while intoxicated (DWI). We also take your traffic violations as seriously as you do. Do not risk suspension or revocation of your license or another negative consequence because you were not properly protected. We can assist you. The Law Office of Brian D. Webb LLC represents individuals and their families throughout Independence, Blue Springs and the Kansas City metro area in Missouri. If you are facing a bankruptcy, divorce or drunk driving charges, call the Law Office of Brian D. Webb LLC at 816-350-9888 or contact us online to schedule a consultation ― first 30 minutes are free. Law Office of Brian D. Webb, LLC is located in Independence, MO and serves clients in and around Independence, Blue Springs, Lees Summit, Oak Grove and Jackson County.